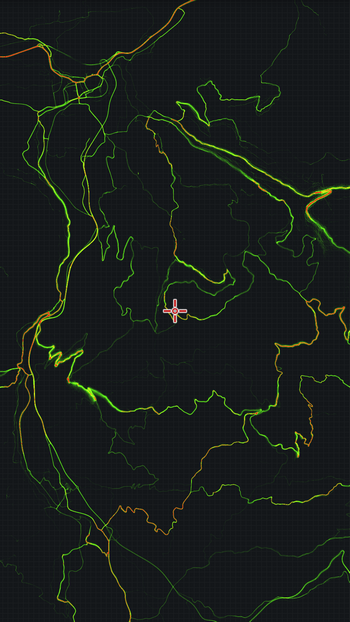 Strava Global Heatmap in Locus? Why not?Locus	Strava Global Heatmap in Locus? Why not? 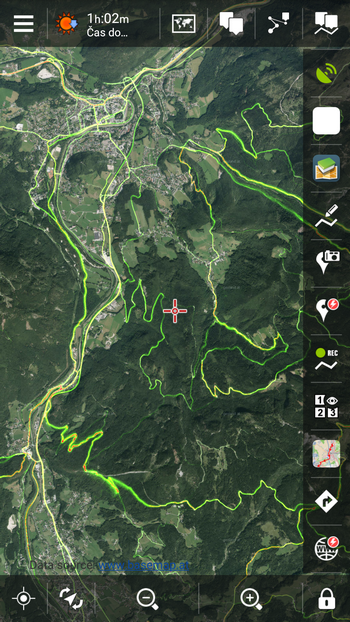 We have mentioned once that it’s possible to display Strava Global Heatmap in Locus. Anyway, we haven’t mentioned how to do it. You see, this option isn’t included right in the main menu – you have to dig a bit deeper in its advanced features. 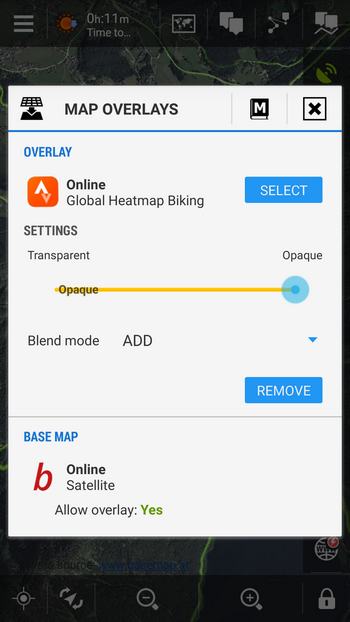 Displaying of the heatmap involves option to add a custom online map and map overlay function. What the heck is heatmap? Strava Global Heatmap is created by all tracks recorded by all users of Strava application and uploaded to its internet database – via mobile app, smart watches or imported from various sporttesters. The more is the track used, i.e. run or ridden, the thicker or more colorful is the line on the map – that’s where it really boils. Of course there are more heatmaps differentiated by the sports activity – cycling or running. The heatmap is a valuable source of information and inspiration for your next trips or, on the other hand, warns before too crowded areas. How to get this custom online map? How to lay one map over another? And that’s all, Strava Global Heatmap displays in Locus. Enjoy! When we are going to have locusmap in the iPhone? We’re afraid it’s not a question of the near future. Locus is an extensive project and we’re a very small team. Which online map did you use as base map? Wow, this app continues to impress… love it! Keep it up! !